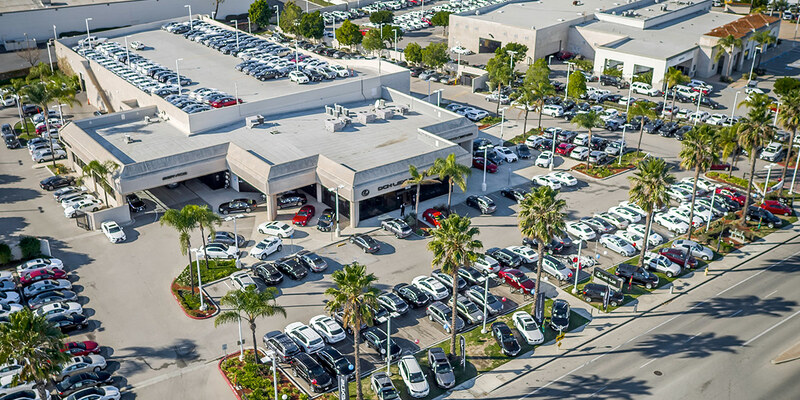 Why You Should Buy From DCH Lexus of Oxnard! If you're searching for a new luxury vehicle or your current car needs professional maintenance and repairs, the team at our award-winning Lexus dealership in Oxnard, CA, is here to help. We take great pride in serving all of Ventura County and the rest of the Los Angeles area, and we hope you come find exactly what you need so that you can enjoy every second you spend on the road. From new Lexus models that will improve your commute to expert Lexus service, we have you completely covered. Check out the full new Lexus lineup at DCH Lexus of Oxnard and get the keys to your favorite sedan, coupe or SUV today. Test-drive a new Lexus ES or IS sedan to get the luxurious cabin you've always wanted, or upgrade to a new Lexus RX or NX SUV for the added space your crew needs. Of course, we have an extensive collection of used Lexus vehicles and L/Certified Lexus models so that you can get your taste of luxury for less. When it comes time for Lexus financing or leasing, just speak with our experts to find the right option for your situation. And make sure to return to our Oxnard Lexus service center whenever your Lexus needs maintenance or repairs to ensure the job is done right the first time. We hope to see you in our showroom soon! DCH Lexus of Oxnard was given the 2017 J.D. Power Dealer of Excellence award, plus we consistently earn the Elite of Lexus distinction for our commitment to customer service! We have Master-Certified Lexus technicians and diagnostic specialists, giving you greater confidence when you leave your car with us. You can receive a Lexus service loaner if your car is in the shop for an extended period of time. Our Lexus parts department offers same-day delivery for customers in our area! We have Lexus Technology and Delivery specialists onsite to answer any questions you may have. Come by for service on Wednesdays and take advantage of complimentary manicures. Or, enjoy complimentary freshly baked cookies no matter what day it is! We make trading in your car or selling your vehicle as simple as possible. Upgrade from your Honda or Toyota to a new Lexus at DCH Lexus of Oxnard.